Former Northern Province Chief Minister C. V. Wigneswaran has handed over a letter marking his withdrawal from Illankai Tamil Arasu Kachchi (ITAK). Reportedly, he had handed over the letter to Leader of ITAK Mavai Senathirajah at the Tamil National Alliance (TNA) part office in Jaffna, this morning (08). 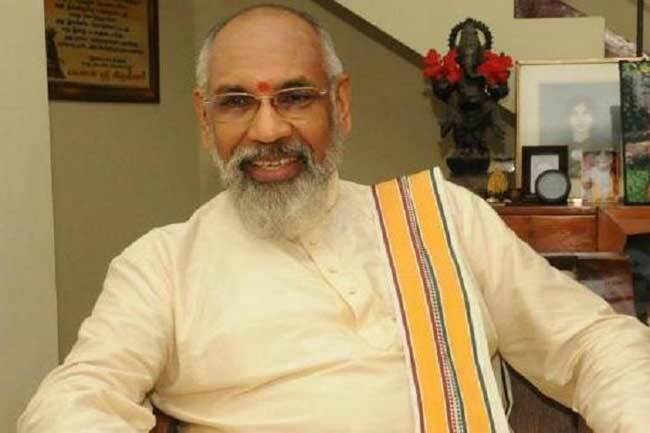 After handing over the letter, Wigneswaran has stated that his future political activities will be conducted under his newly formed party Tamil Makkal Koottani (TMK). However, he will not keep away from political activities in the Northern Province, further stated Wigneswaran.